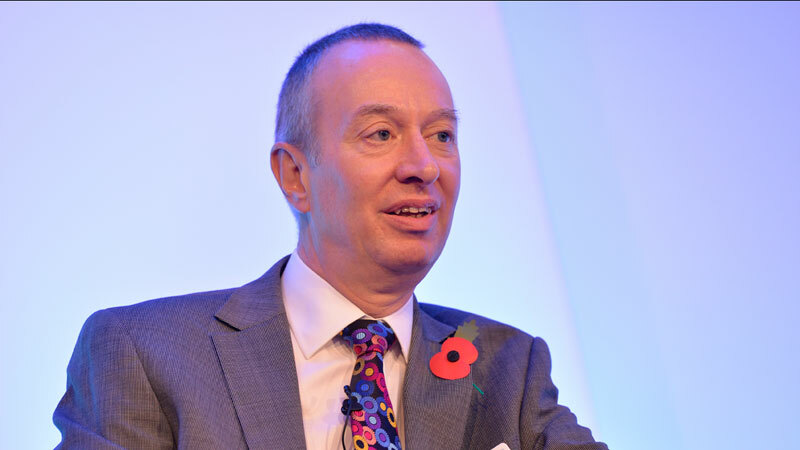 Mike Fegan joined LOCSU as non-executive Chairman following a recruitment process exercise in the summer of 2018 and takes up the position at the National Optical Conference on 15 November 2018. 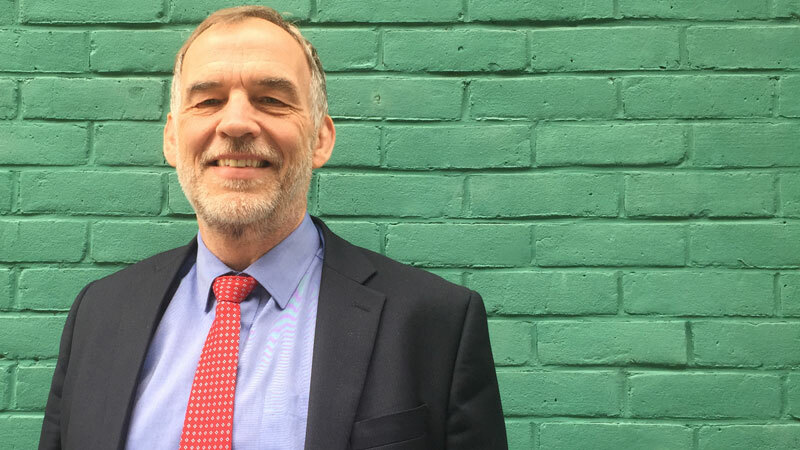 Mike has a wealth of experience in finance and governance roles which he brings to LOCSU having worked for FTSE 100 companies, SMEs, start-ups, not-for-profit and charitable organisations in a variety of senior positions. 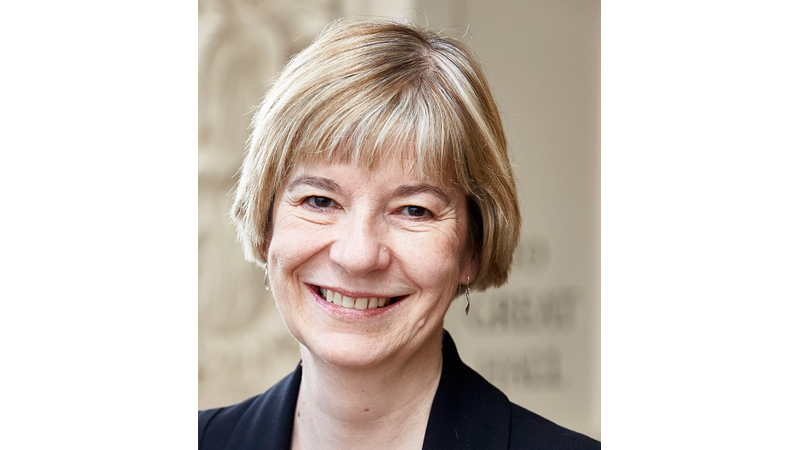 In joining the Association of Optometrists, Henrietta brings over twenty years of experience in leading membership organisations. She comes from her role as Secretary General to the British Veterinary Association, and prior to that as General Secretary to the British Bobsleigh Association. Delivering the best possible support to members and working with boards to find strategic pathways has been her focus. The experience gained through her roles has been reinforced by her MBA from Henley Management College. Barry Duncan is a registered dispensing optician and is employed by the Association of British Dispensing Opticians as Deputy Chief Executive. In 2005 he was elected to the ABDO Board and subsequently became President of ABDO in 2008 as well as a Trustee of the ABDO College. He is a practical examiner for the level 6 FBDO programme and has previously been a distance learning tutor for the ABDO College of Education. Barry has delivered many CET lectures on various topics in the UK as well as in India, Malaysia, New Zealand and Europe. He sat on the Executive Committee of Optometry Scotland. Over the past 3 years he has been heavily involved in paediatric spectacle dispensing training and has revamped the local CET programme for the ABDO. 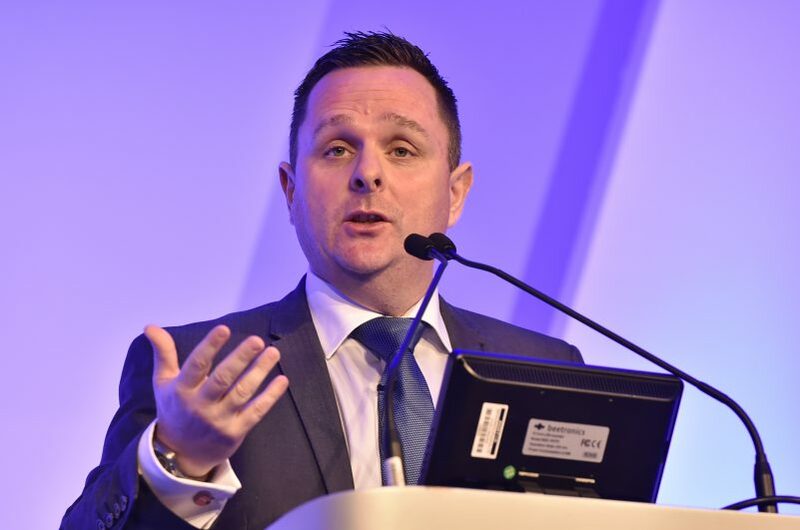 Throughout 2015-16 he has overseen the restructure of ABDO with a move in to Regions and the introduction of the National Clinical Committee. 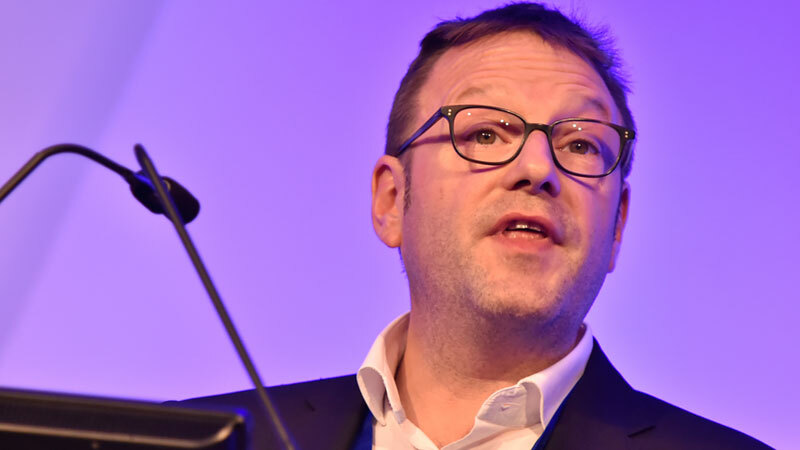 David is Chief Executive of the Federation of (Ophthalmic and Dispensing) Opticians which represents the UK optical market. Before that he worked for 20 years in central Government, primarily in the Department of Health and Social Security, where he was the senior policy-maker on family health services, GP commissioning, a primary care led NHS and national health service frameworks. Prior to that, David had trained as a medieval linguist lecturing at Montpellier and Cambridge Universities. He has a background in, and experience of, small business. 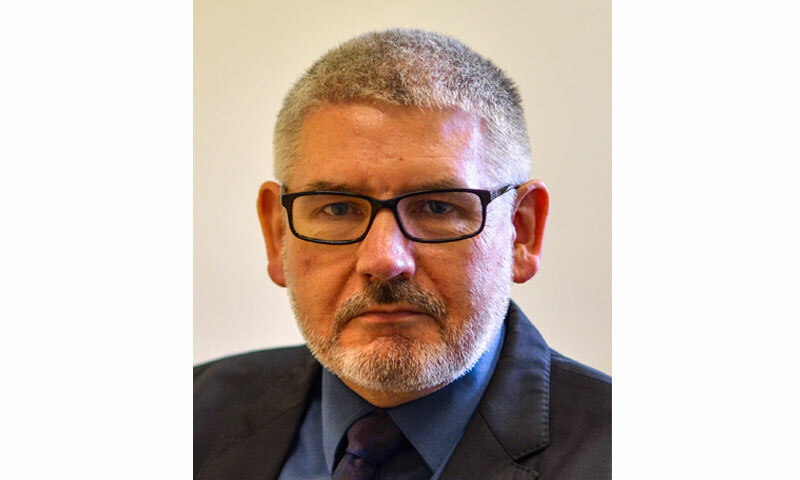 Trevor is an optometrist in independent practice in Stockport and a Clinical Adviser to the AOP Legal Department. He is also an adviser to LOCSU. He leads the optometry postgraduate education modules of Legal and Audit at Cardiff University. Mike is a contact lens optician with 20 years experience in optics. He manages the contact lens business for an independent, family-owned group. He is a past director of the ABDO and also sits on Staffordshire LOC as the ABDO representative. He also organises CET for ABDO area 5. 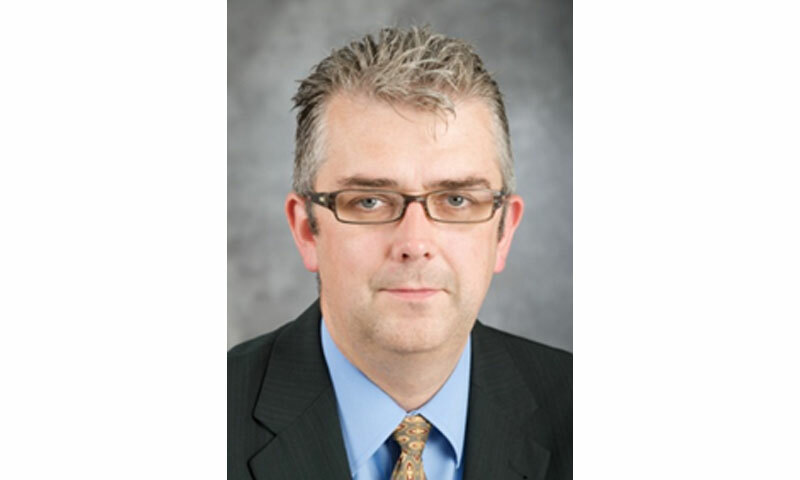 Stephen McAndrew is Director NHS Services at Specsavers. 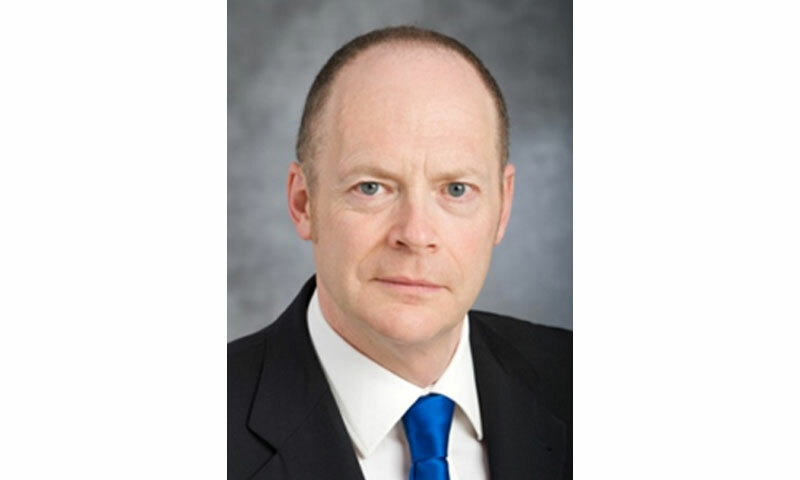 He is a healthcare industry professional with 30 years’ experience in senior commercial and business development roles including Business Development Director, Priory Group, Strategic Director – Health, Serco plc and Managing Director, Healthcare Risk Resources International. Matthew is an optometrist in his family run independent opticians in Stockport. He is the Chair of Stockport LOC and is the Clinical Governance and Performance Lead for the community services within Stockport. He is Finance Director of Primary Eyecare North Ltd, which holds contracts with several CCGs to provide multiple services across the region. He is the optometry representative on Greater Manchester LEHN working groups for both Cataract and MECS. 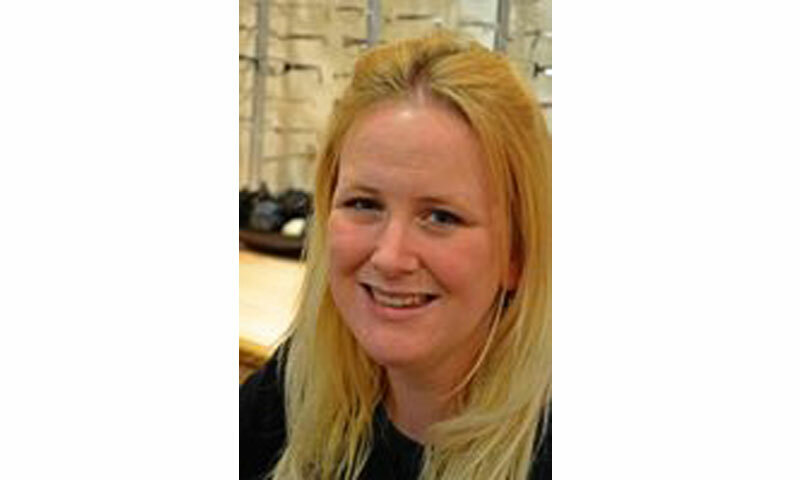 Emma Spofforth is an Independent Optometrist working in South East Essex. She is Secretary of Essex LOC and is the Clinical Governance and Performance Lead for the South Essex Community Glaucoma Service. 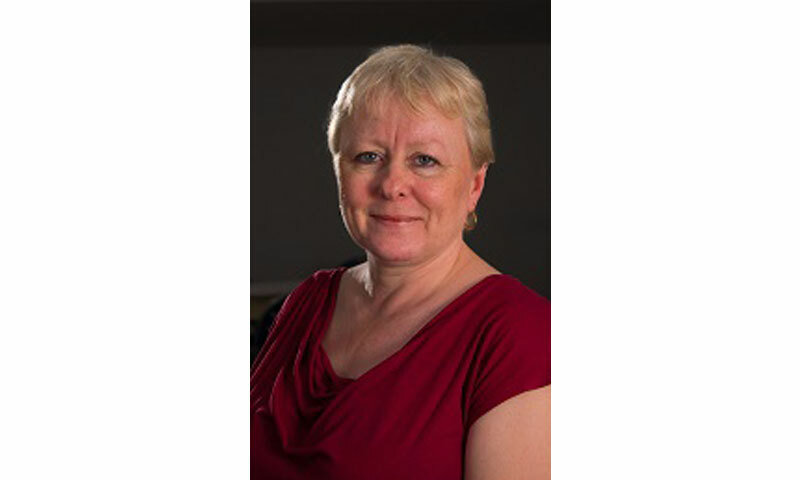 Emma has also just been re-elected as the AOP Councillor for the East of England and is an AOP Board member. Abi Page, who is a dispensing optician, is a director of her family firm based in Charlton. She has been a member of Bexley, Bromley and Greenwich LOC since 2011 and is also now a Director of the LOC company; Primary Eye Care (Bexley Bromley & Greenwich) Limited. As well as successfully completing LOCSU’s first Leadership Skills course at Cardiff University in 2012, Abi has also been involved in several local projects including the Low Vision Strategy Planning Group and the ongoing development of a paediatric vision screening pathway. Charles is an optometrist having graduated from Glasgow Caledonian University in 1996 and qualifying in 1997. He is currently Vice-Chair of Devon LOC and has been an active member of the LOC since 2008. 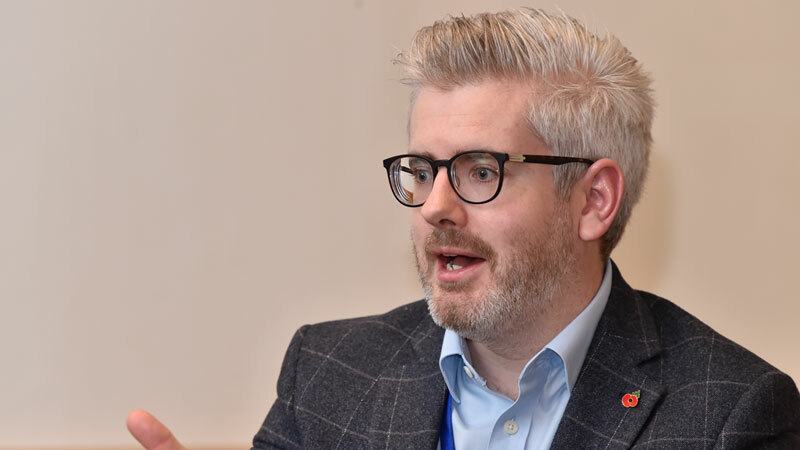 He is presently director of Bill Optical Limited, an independent opticians, which now has 6 optical practices across Devon, provides domiciliary services across the county and also a sunglass store. He is a director of The Medical Eye clinic which is a surgical eye unit providing a range of surgical options for eye conditions and also works part-time at Torbay Eye Hospital where he specialises in paediatric optometry for the last 15 years. Wendy Andrusco qualified as a Chartered Accountant in 2003 and is Company Secretary of the LOC Support Unit. She is the Finance Director at the Association of Optometrists having joined the AOP in 2014. 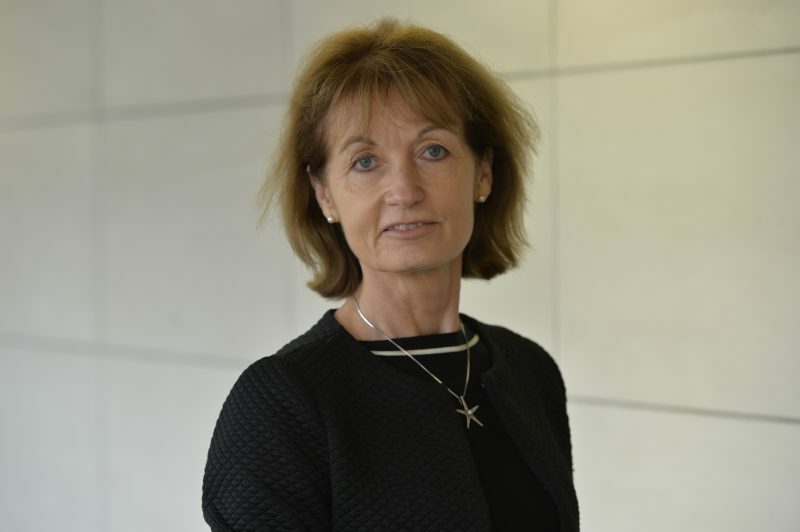 Prior to joining the AOP, she worked for KPMG LLP spending a number of years working within the audit division on a variety of assignments before specialising in the insurance sector followed by 4 years in the restructuring division working with middle market companies in financial distress. 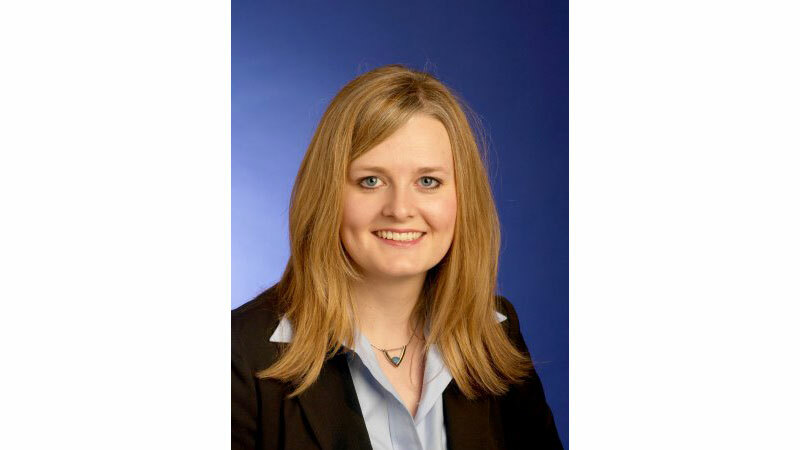 Josephine Mullin has been the Director of Policy and Strategy at the College since Autumn 2010. She joined the College in June 2006 as Director of Education after 12 years at the General Medical Council where she worked first quality assuring undergraduate medical school courses and subsequently developing assessments for overseas doctors and systems for revalidation. Previously Jo had worked at the Inns of Court School of Law (now part of City University) developing selection processes for Bar students and at the University of London developing distance learning materials for External Students and, jointly with the Royal Institute of British Architects, for the continuing professional development of architects. Please click link to view the Board’s Declarations of Interest 2019.